Steenberg Rattlesnake Sauvignon Blanc 2016 is named for HMS Rattlesnake, one of the Royal Navy Warships involved in the famous Battle of Muizenberg in 1795 which lead to the first British occupation of the Cape Colony. 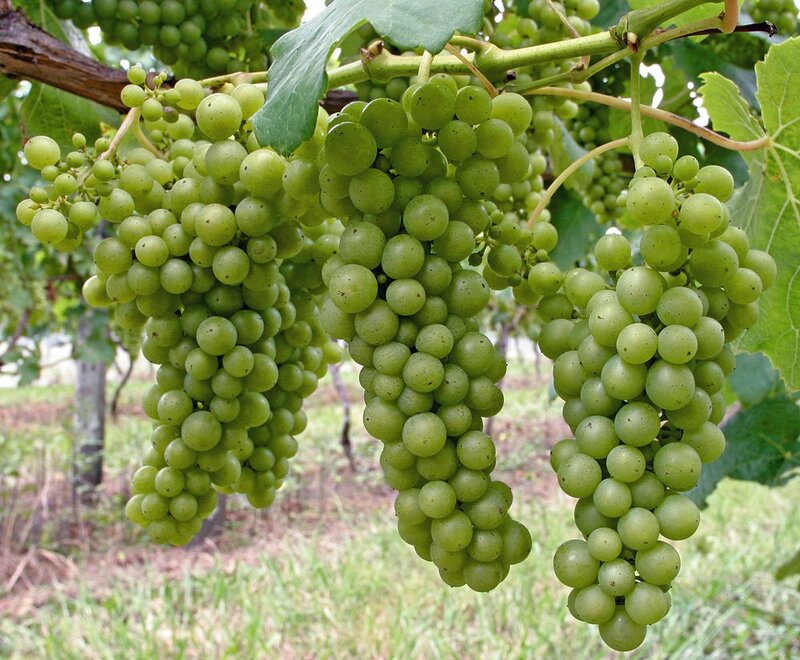 Appropriate that the Sauvignon Blanc grapes should be planted in the Constantia Wine Appellation, a valley which is regarded as the cradle of the South African Wine Industry. 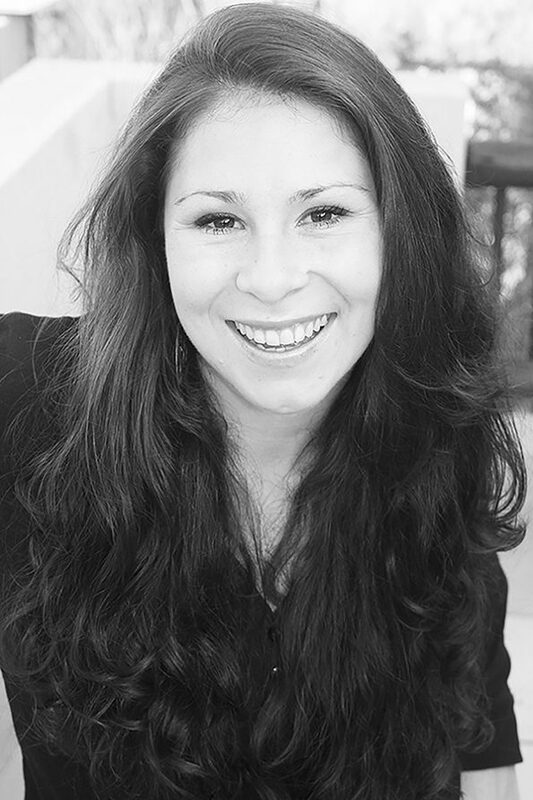 Granted in 1682 to the Widow Catherina Ras, the far today is one of the leading estates in Constantia. The weather and soils for the production of Sauvignon Blanc are virtually perfect. Planted on trellises in a mix of Clovelly, Oakleaf and Avalon Soils, the vineyards vary from 10 years old to a venerable 23. 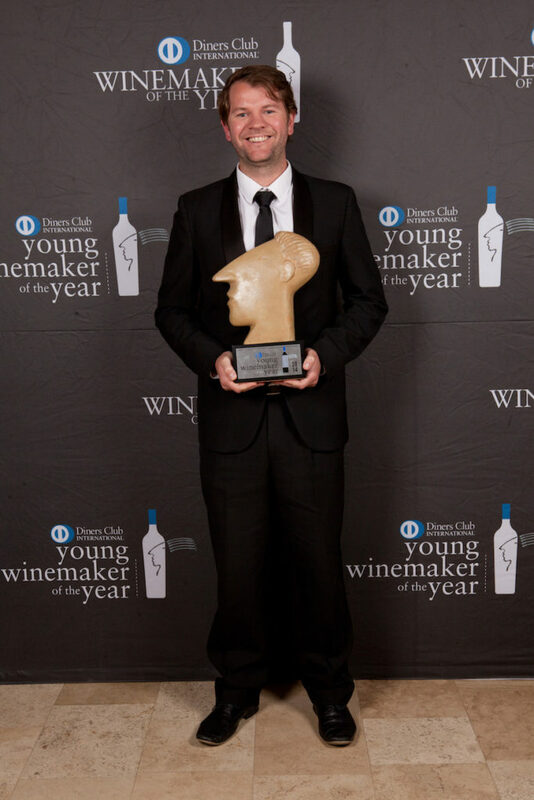 JD Pretorius, Steenberg’s Award Winning Winemaker uses specific vineyards which produce grapes with rich mouthfeel and the ability to take oak fermentation and allow the fruit to shine with the oak as a supporting mechanism. 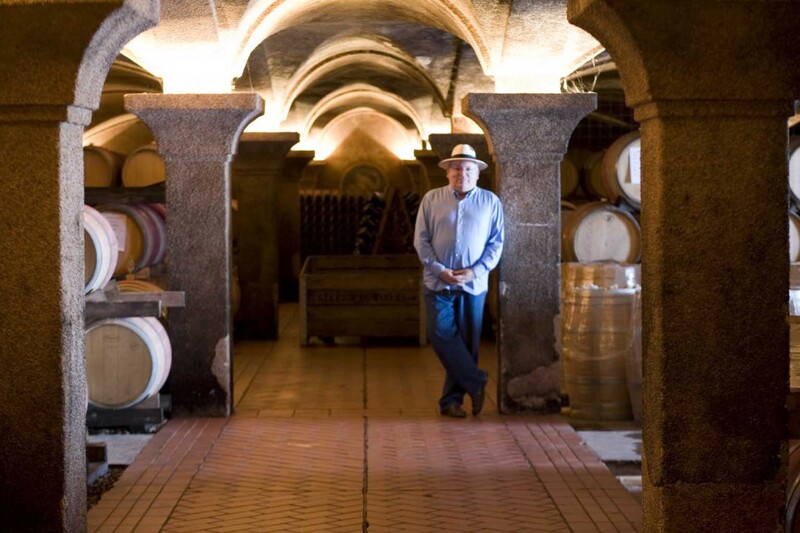 Fermented and aged in large format French oak barrels, some of the juice was inoculated with specific yeasts while the remainder fermented spontaneously with natural vineyard and cellar yeasts. After 6 months in 500 litre and 600 litre French oak barrels, some of them up to 7th fill, the wine was prepared for bottling. Bottled under screw cap in the tradition Burgundy shaped bottle with the elegant white Steenberg livery. In the glass, the wine is a pale golden straw in colour with flashes of lime green around the edges. Undertow of oak and scrunched fynbos herbage, ginger juice and pied de sapo melon. Rich, full, fresh, and satisfying. From entry, the acidity, oak and fruit are beautifully intertwined. Gentle oak spices play in the background. Hugely pleasing wine. Chef Archie McLean of Catharina’s Restaurant on the Estate has just released his excellent pocket friendly Winter Lunch Menu – if you are close by that’s the best place to enjoy this wine. Or indeed at the Bistro Sixteen82 where Kerry Kilpin is offering some really exciting new Tapas dishes influenced by her recent trip to Barcelona. 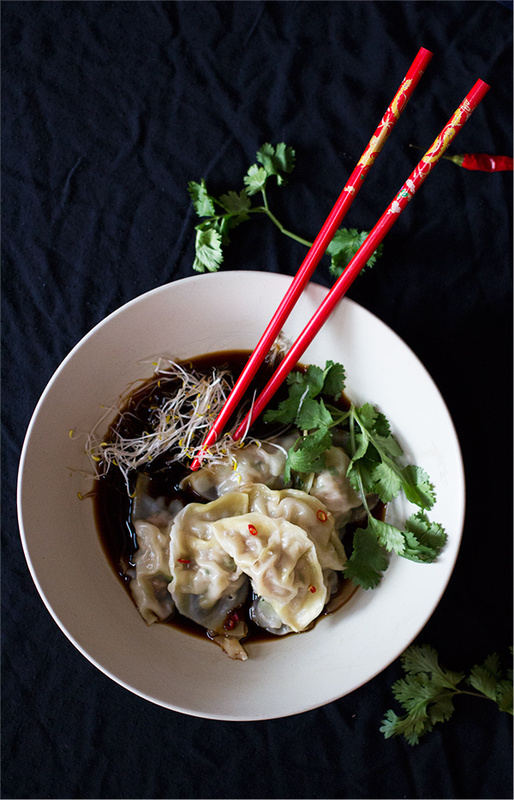 If you can’t make either, Anina Meyer’s Pork Dumplings with Ginger, Chilli and Soy Sauce match the wine well as it has enough oomph to take on her bold flavours. Click here for her recipe. Listen to my 60 second Fine Music Radio, click the arrow on the left.